Oh summer... I live for this time of year! These pics are from a walk we took over the weekend on the river trail. 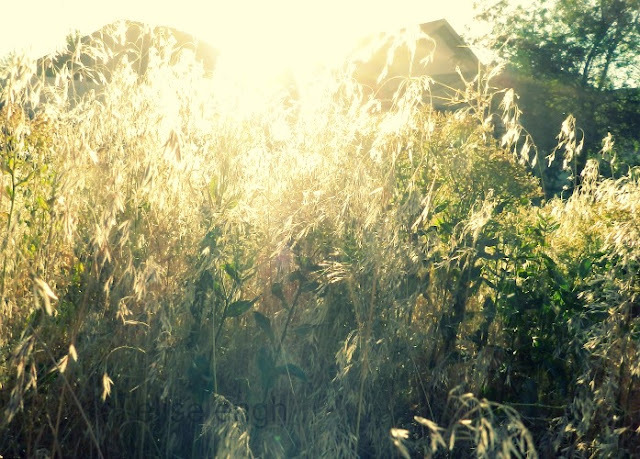 Lots of bugs and lots of weeds, but it was still nice. The spiky weeds have these pretty purple flowers all over them that I couldn't stop taking shots of. I'm still not sleeping that well, but at least I now have a nice massage chair to help my back muscles relax. It has prevented a couple of migraines already! Hey, great news about the massage chair! I love summer too. The bird picture is awesome! Thanks for reminding of a horse I had as a kid. She loved eating the blossoms of those pink thistles. Didn't matter to her if she was herding cattle or not, if there was a blossom to be eaten, she stopped and ate it! LOL to many times I almost fell off when she would suddenly stop. 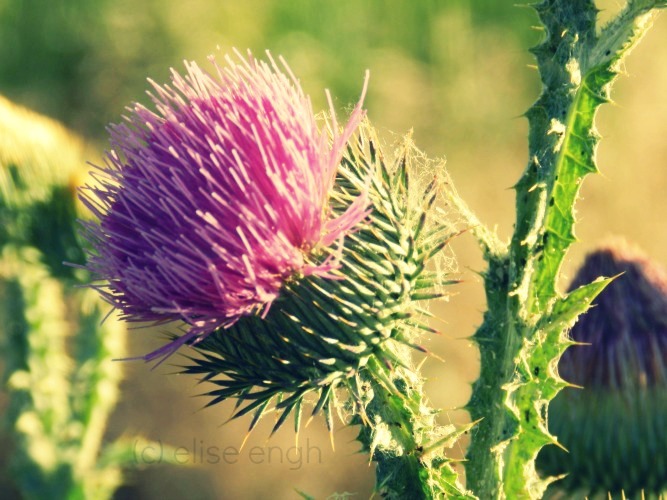 Thistles! 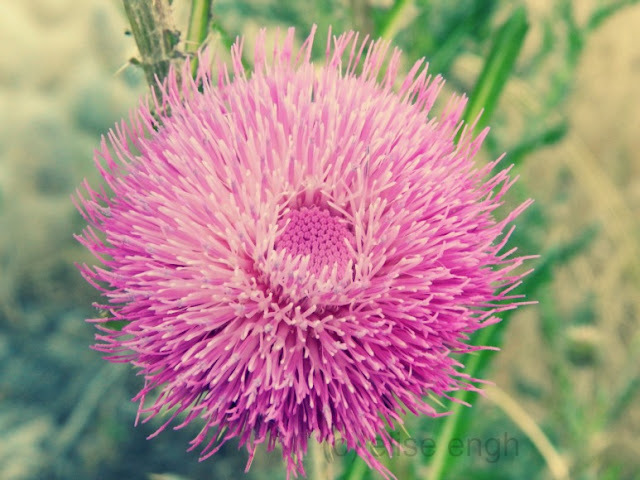 National symbol of Scotland, beautiful flowers, prickly and a weed you'll never get rid of. Such is life. Love your photos. 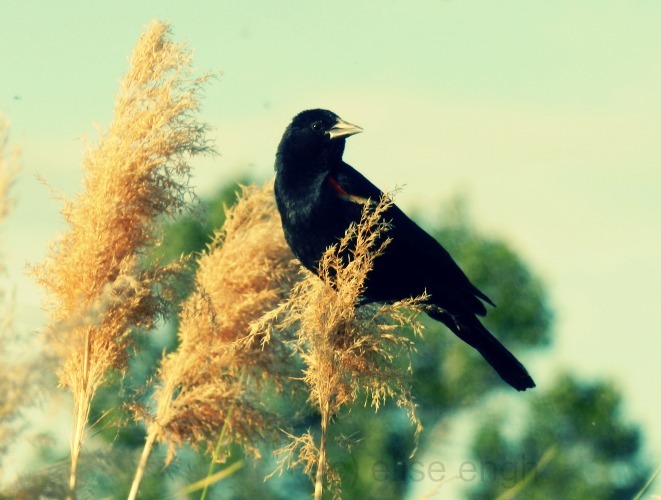 I was camping this past weekend and watched a red winged blackbird flitting around. I had quite forgotten what an unpleasant sound they make. But, again, such a pretty bird. Your pictures are absolutely amazing. You have some serious skills! !